This is a guest post by Dan Ripoll. “Should a company have a blog, and if so what should that blog contain?” are questions that companies of every size and in a myriad of industries have asked themselves. Blogs can be very beneficial to companies as a way of offering a fuller reflection of who that company is, their mission, and how they operate. Most businesses have an “About Us” section on their official website but a page with a few paragraphs and group photos is somewhat limited. Blogs, on the other hand, offer an ongoing opportunity to truly showcase the company and what they do. 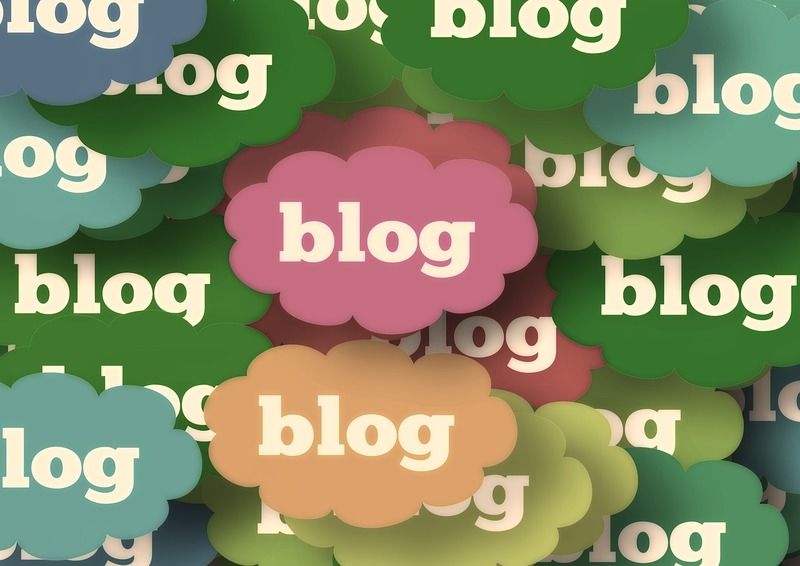 Blogs are personal, and somewhat less formal than other business communications. This does not mean that all the rules go out the window when blogging, but it is an opportunity for a company to show a more personal behind the scenes look at what it does. Big business especially needs to take the chance to personalize itself when blogging. Giant corporations can come across as a bit impersonal, so when a CEO makes the point to personally write blog posts it really resonates with users. Also, spotlighting specific employees is another great way of putting a face on a brand. Similar to social media, blogs work best when content is constantly fresh so perhaps doing an employee spotlight once a week or once a month would be ideal. Another great way for business blogging to be personal is to underscore important community relationships. A small business that only buys coffee from a local coffee roaster can write a blog posting about this fellow local business person and why that coffee is so unique. 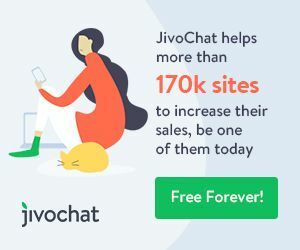 Underscoring the effort that is made to support others in the community and how a business is working to bring something exclusive to its customers is exactly the type of content readers respond to. Carbon footprints and locally sourcing are important business trends and issues people care about. If the business is already doing these things make sure people are aware of it. Also, writing a posting about the local businesses one works with will hopefully result in lots of sharing. Tell that person the article is being written about him and invite him to put it on his website, blog, and social media. Great press for him that links back to the original business is a win win situation. Every business exists because it offers an exceptional service or product, so show that expertise in blog postings. A plumbing company should have blog postings about caring for pipes, preventing clogs, what to do when a toilet overflows, and so forth. Showcasing the knowledge one has not only is useful to readers but establishes that company as an authority in that field. It provides credibility to the business and makes readers more likely to use that business when a plumbing problem arises. Thinking outside of the box may be the biggest business cliché of all time, but it truly does apply to blogging. A sporting goods company does not need to limit itself to writing on how to use products. Think out of the box by going beyond hunting tips to include how to cook wild game, father son bonding time, and even articles on freezers for storing wild game will all relate to those customers even though they do not directly relate to the products sold. Companies that blog need to think about the true scope of their products. Many companies that do not have an obvious fit with social media have adapted by discussing the lifestyle their company fosters. Extending the reach beyond the obvious will not only offer more diversified content, but hopefully will attract new users as well. Blogging is an ongoing effort that offers endless opportunities to capture what a business is and what it has to offer. It will not work as a pitchy sales demo, but when used as a way of personalizing the brand it will succeed.